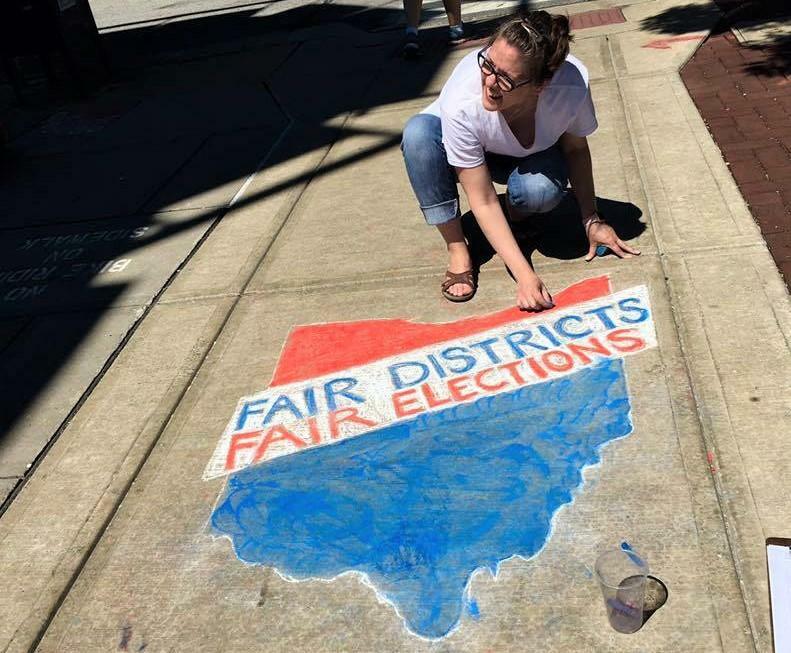 It’s highly likely Ohio voters will get to vote on a new way to draw Ohio’s Congressional districts map in May. The House approved a plan Tuesday that passed the Senate unanimously the night before. The passage comes in time for lawmakers to make the February 7 deadline for putting the issue before voters in May. 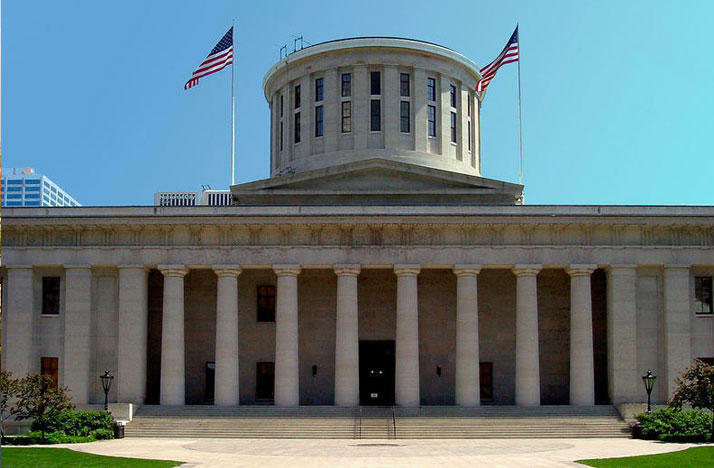 House Speaker Cliff Rosenberger has nothing but praise for the new plan passed by lawmakers in his chamber. The plan includes factors that make it harder to draw districts to favor one party or the other, like the ones on the current Congressional map. That map, drawn in 2011, is regarded as one of the most gerrymandered in the nation. Supporters say the new plan will require more buy-in from whatever party is in the minority, especially for a 10-year map. A map forced through by the majority party only would be good for just four years. Republican state Rep. Kirk Schuring says, under the new plan, there is a limit on the way counties could be split. And those drawing the map can choose which five counties will be split. There are some additional rules too, like the one that says Cleveland must be kept whole unless required by federal law and a district there doesn’t have to remain in the Cuyahoga County boundaries. Under this plan, Cincinnati must be kept whole the next time the map is drawn and at any time Hamilton County is bigger than a district. But Democratic state Rep. Alicia Reece takes issue with that because she thinks it will be harder for minorities there to be fairly represented. Democratic state Rep. Dan Ramos is also not happy with it. He represents Lorain, which has the state’s highest percentage of Hispanic residents. Despite the opposition of some, the plan garnered widespread support from both Republicans and Democrats, passing by about an eight to one margin. 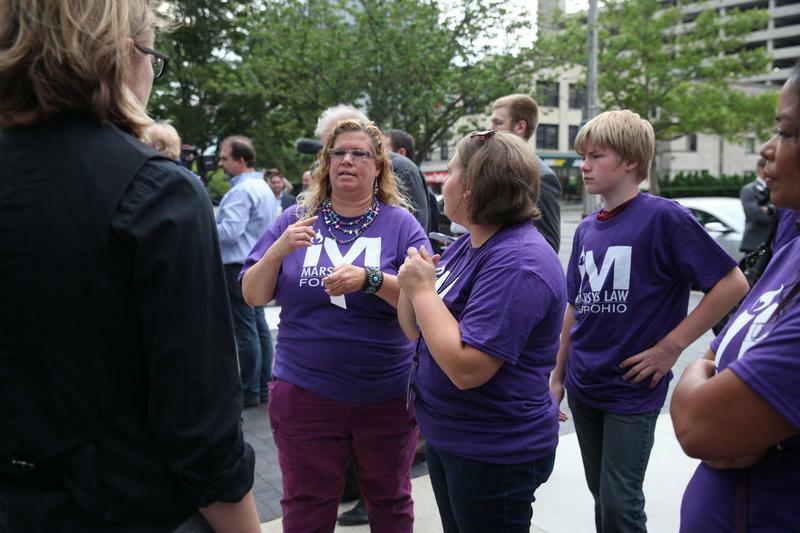 The plan also won support from a coalition of citizens’ groups that was planning to put its own Congressional redistricting plan before voters in the fall. Catherine Turcer with Common Cause Ohio says it’s good when you can get lawmakers to come together to pass meaningful legislation like this. But if it doesn’t pass in May, Turcer says the coalition will continue to push forward with its redistricting amendment in November, or next year. Turcer says the coalition has about two-thirds of the petition signatures it needs to put its issue on the ballot in the future. Gov. John Kasich has said he supports redistricting reform but his signature is not needed on this legislation. Now that it’s passed, lawmakers have just hours to file at the Secretary of State’s office to put the issue on the ballot in May.